Facts: Skin is one of the largest organs and it is the first and major barrier of protection. For physical and functional protection, the skin needs to be intact Injuries, pathogens, allergies, hormone levels, UV exposure, nutrition but also genetic factors influence the health state of the skin and may later tis appearance. Who and when should be tested: Everyone who wishes to optimise his/her skin health. Why SKIN Profile? Easy to carry out and innovative. 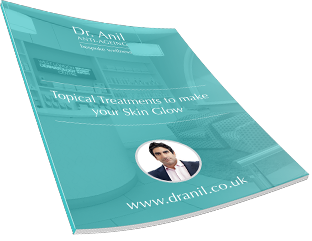 Comprehensive results allow reducing disorders and optimising the skin appearance. 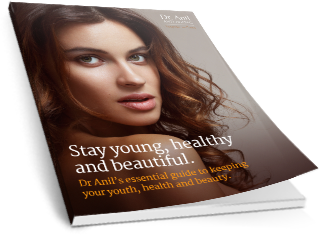 Results and interpretation: Allows the prevention of premature skin ageing through personalised nutritional and lifestyle recommendations including the most appropriate skin care regimes. Additional information: Since the SKIN Profile is a genetic analysis, it needs to be carried out only once in a lifetime. Required sample material is either a blood sample or a saliva sample.